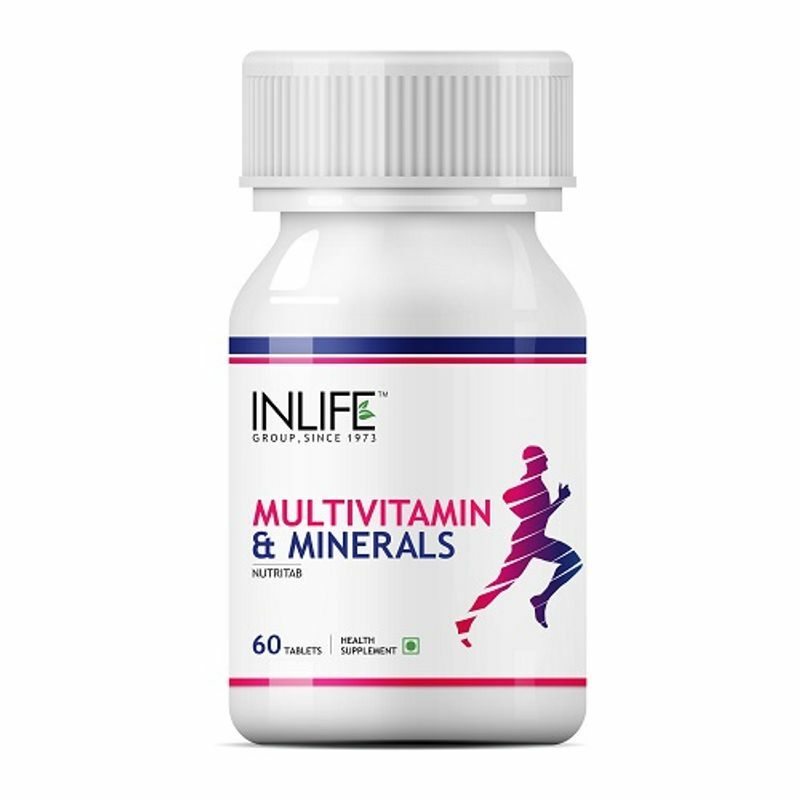 INLIFE Multivitamin & Minerals tablet provides the perfect number of vitamins, minerals, antioxidants for the human body. It helps to maintain a healthy body with overall wellness. 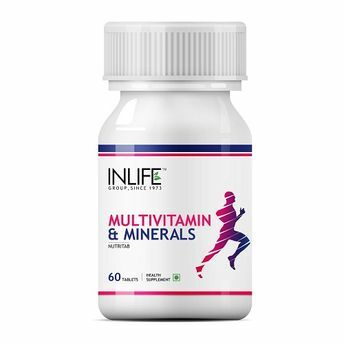 Contains 22 essential vitamin & minerals in an advanced formula. It supports heart health, bones, nervous & hormones system.